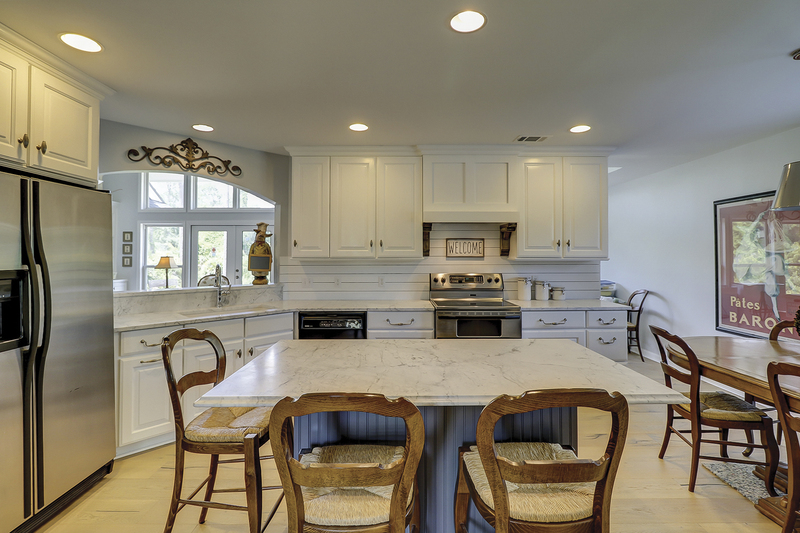 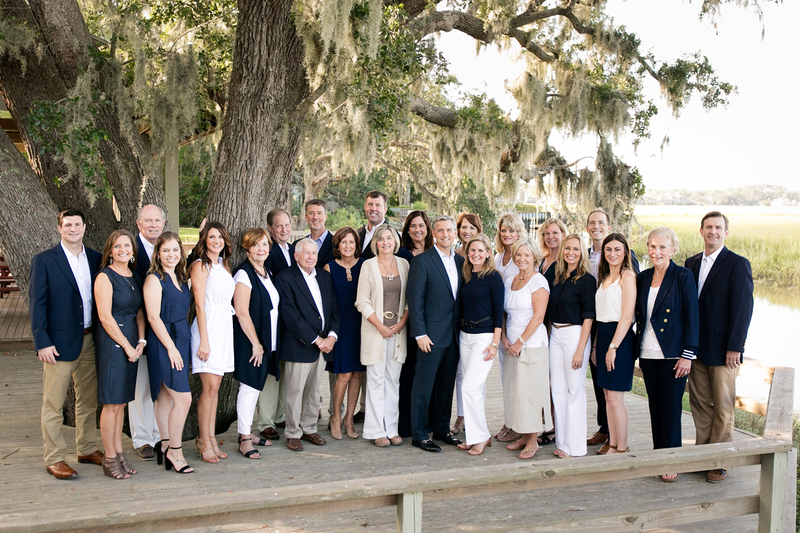 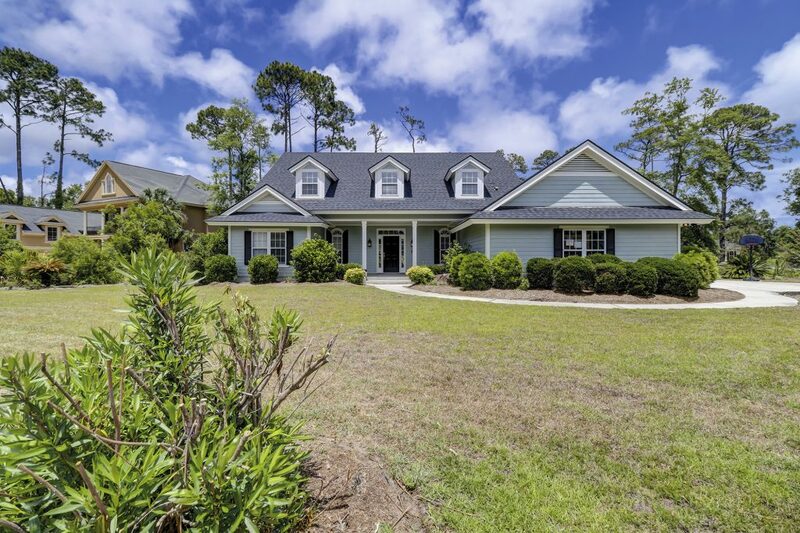 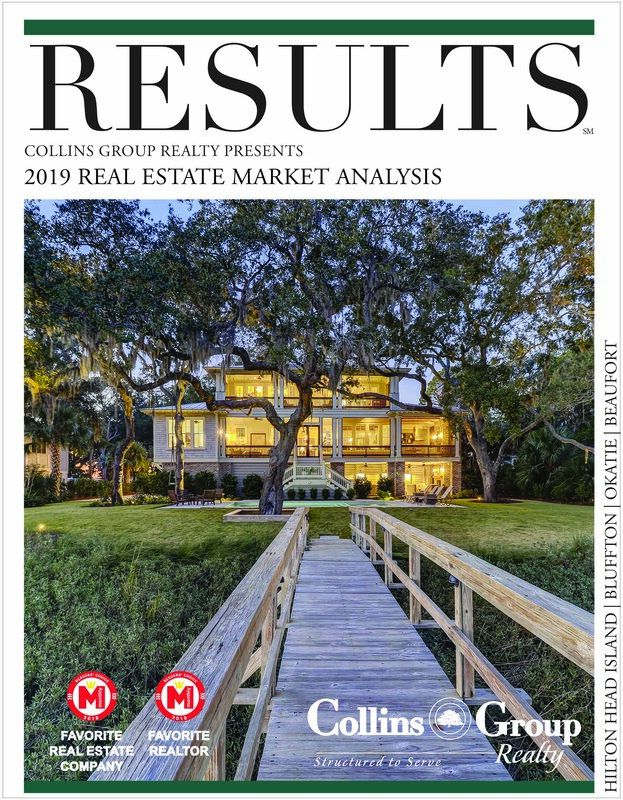 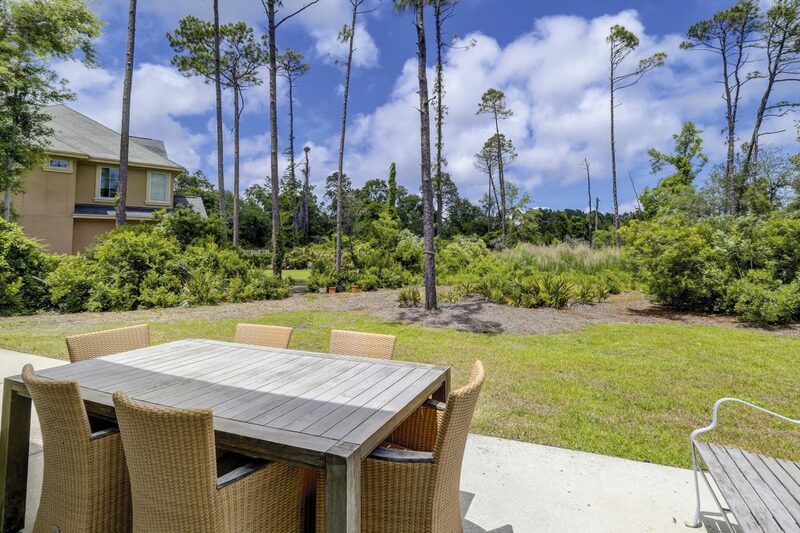 1 Caladium Court in Hilton Head Island is an extraordinary home. 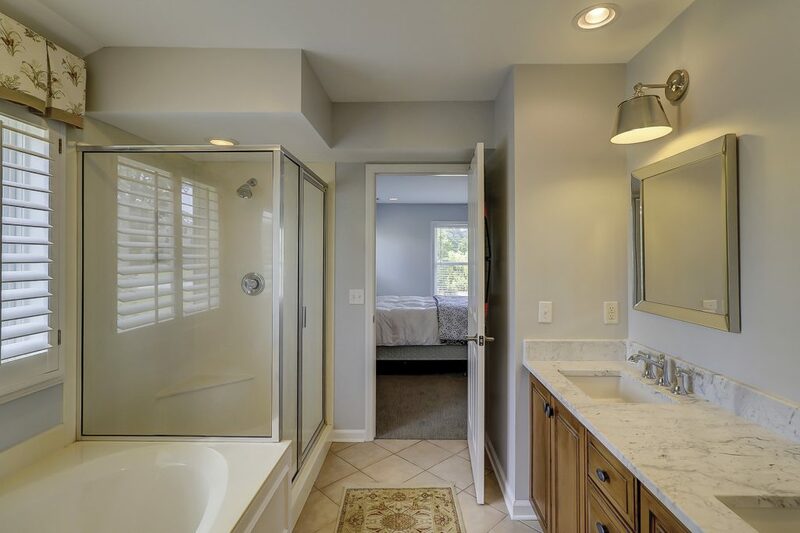 It has been extensively renovated in 2017, making it feel like brand new construction! 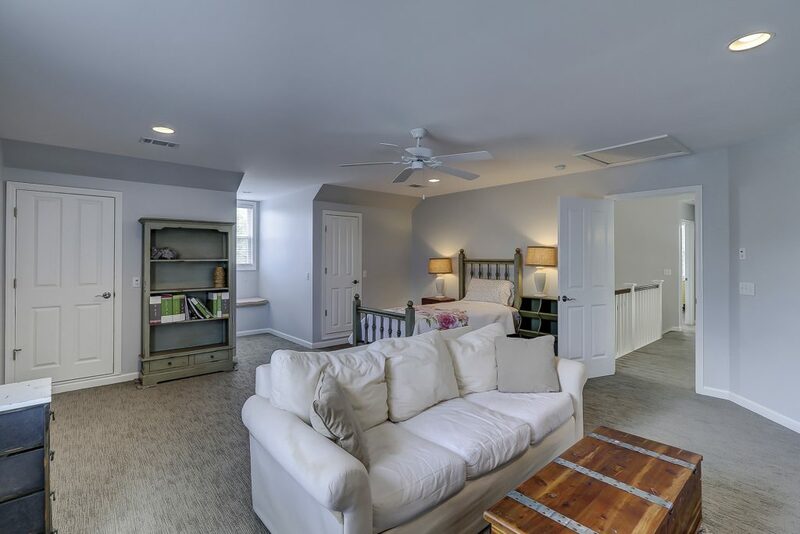 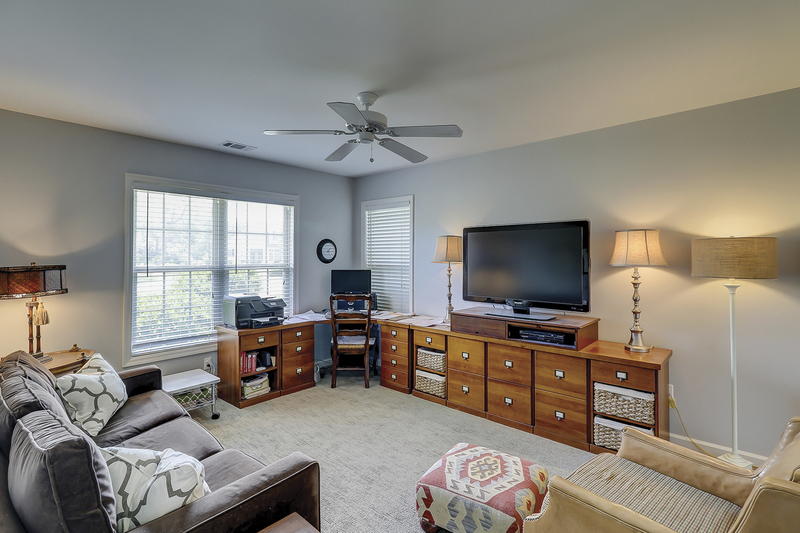 This 2,700 square foot home boasts 4-bedrooms plus a bonus room (or potential 5th bedroom). 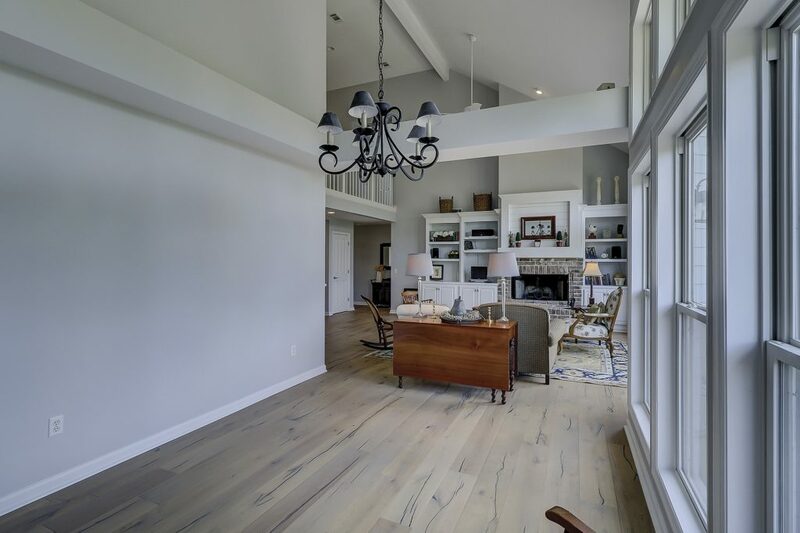 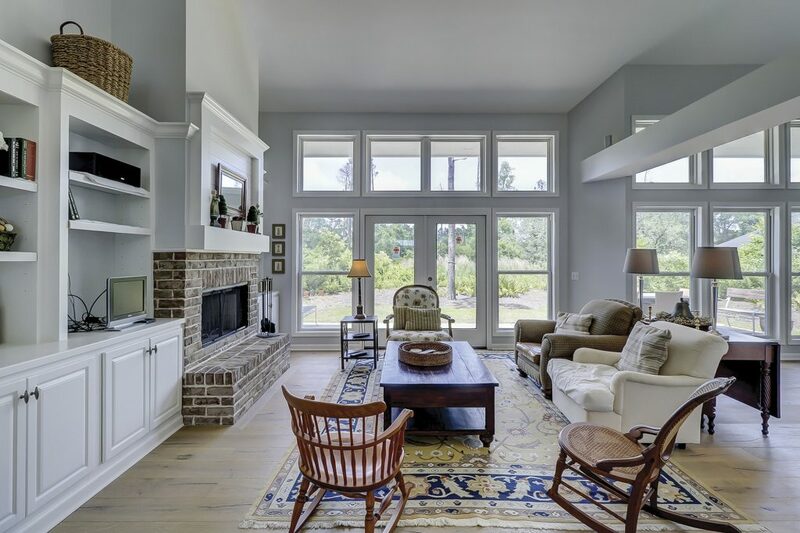 The modern home design features are so “current,” featuring a Savannah brick fireplace, marble countertops in the kitchen, shiplap, gorgeous bathrooms and more.